The government of India a few years back announced that every individual living in the country will have its own unique identity. While implementing their saying they introduced unique Aadhaar identification for every citizen which is from that time onwards is considered as the unique identifier for all. 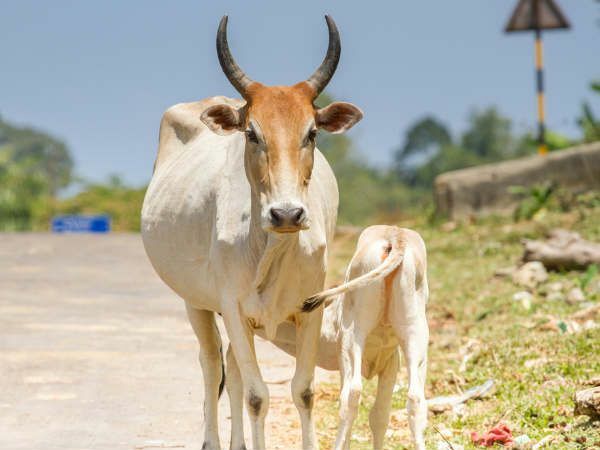 Well, it’s not just humans who are going to get a unique identification through Aadhaar but also each of the country’s milk-producing cows. Guys, I am not at all making this up. This is all true as the Government of India is going to assign a cheap Unique Identification card or UID to cows of India. The idea to give cows UID was first proposed in 2015, as per Hindustan Times report. 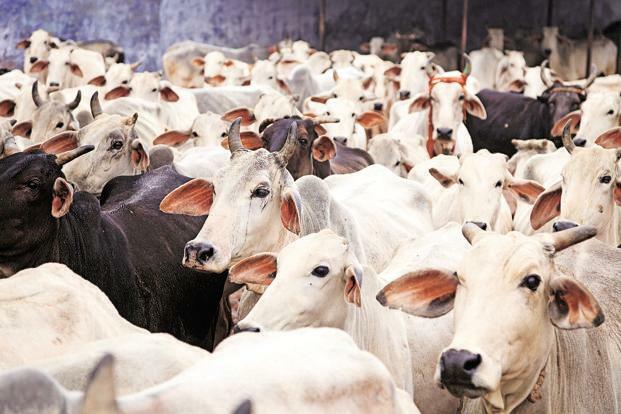 In this year’s Union budget, Rs 50 crore is for the project which is going to include 40 million cattle. Let me tell you all this comes under the scheme of ‘Named Pashu Sanjivini’, which is an animal UID scheme and part of a larger programme for the dairy and fisheries sectors. To prevent the cow trafficking UID was promoted by a government committee in 2015. The owners will remain responsible for obtaining registration and transfer of paperwork if a sale happens, this was being decided. For many farmers, livestock is a greater source of revenue than cultivation. Thus, according to economists to achieve the target of doubling farmers’ incomes by 2022 will not be achieved if the focus is only on cultivation. Do you think all this for cows of India is, Right? Let us know in the comment section below. ALSO READ: Bengaluru To Get Their First Fleet Of Pink Auto Rickshaws But Why?